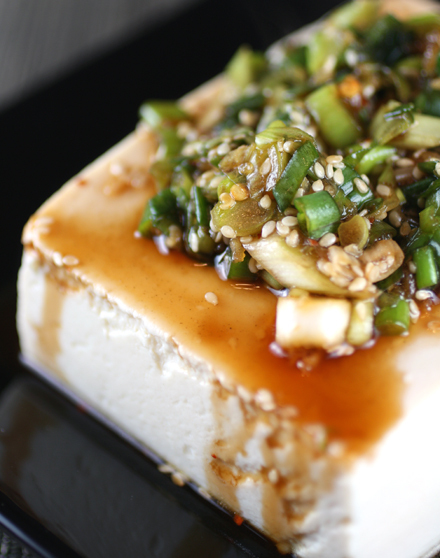 Tofu — as pretty and tasty as it gets. Long before most of us started blogging about food, Heidi Swanson led the way with her 101 Cookbooks site. The San Francisco photographer and writer still remains the one to watch, always imparting class and authenticity to whatever she does. 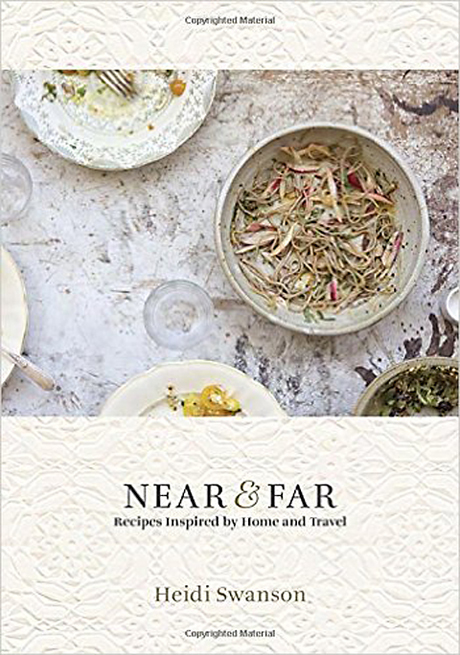 She does so again with her newest cookbook, “Near & Far: Recipes Inspired by Home and Travel” (Ten Speed Press), of which I received a review copy. With her trademark expressive photography and no-nonsense way, she takes you by the hand on a journey to discover delicious dishes inspired by her global travels and by her life in the Bay Area. The 120 recipes are vegetarian and offer up divine twists that cast the familiar into unfamiliar, thought-provoking territory for things like “Nori Granola” (yes, a savory take), “Quick-Pickled Rose Petals” (to add to a shrub or dollop on flatbread), and “Wine-Washed Arugula” (a fresh salad made with a splash of dry white wine and croutons from day-old croissants). “Broiled Miso Tofu” is one of those quick, easy, delicious recipes that you’ll turn to again and again for your weeknight dinner repertoire. 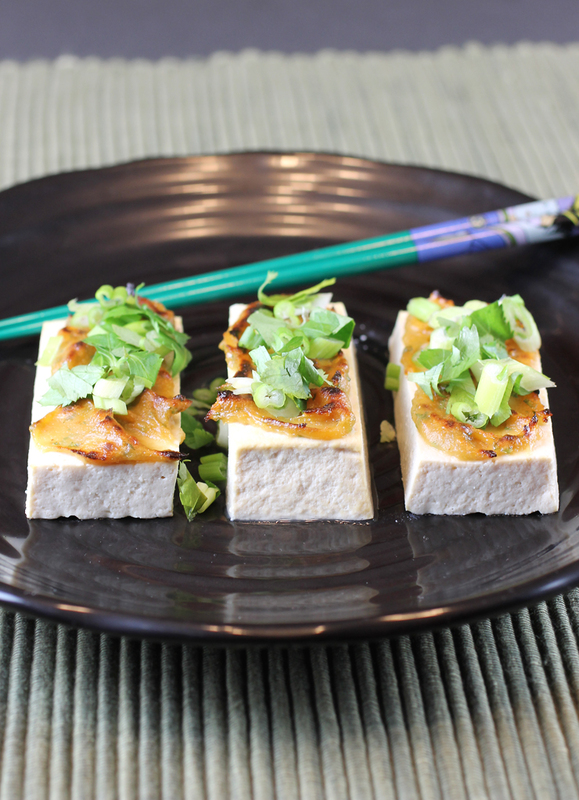 Extra-firm tofu is slathered with a creamy egg yolk-miso mixture, then broiled until the top gets golden and crusty. Top with green onions and mitsuba for a pretty, herbaly garnish. 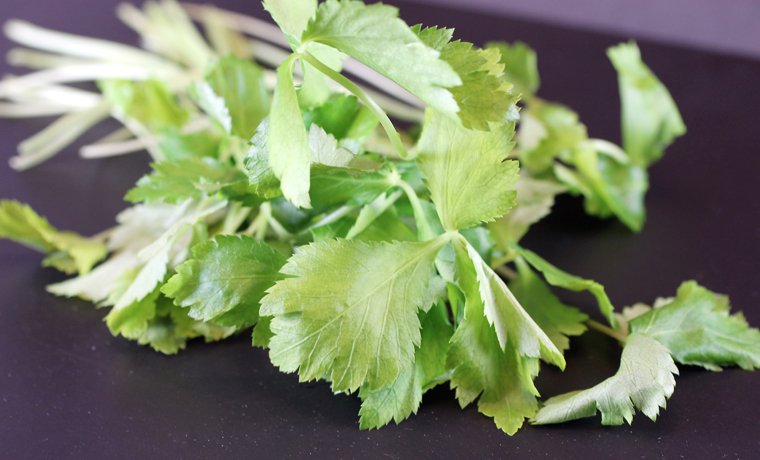 Mitsuba is a delicate leafy green that’s also known as Japanese wild parsley. It has a flavor like parsley crossed with celery and a little cilantro. You can find it easily in the produce department of Japanese markets. Or substitute basil or cilantro instead. 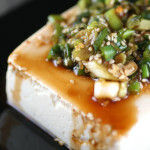 Because the tofu is quite firm in texture and coated in salty, rich miso, it takes on an unbelievably meaty quality. 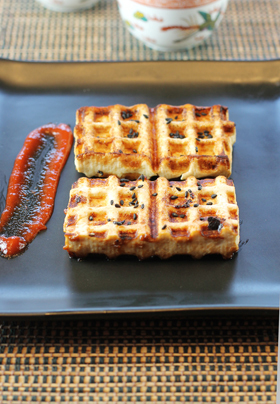 It tastes like an umami bomb — so savory and satisfying. 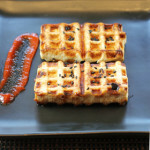 Even meat eaters would happily indulge in this. Serve it with fluffy, steamed rice and some sauteed Asian greens, and it’s a light, nourishing, complete meal. A most perfect one to embark on a new year with, too. Dinner — in mere minutes. Line a baking sheet with parchment paper. 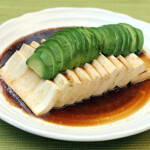 Drain any liquid off the tofu and pat completely dry. Slice the block horizontally and then into six equal slabs. Arrange on the baking sheet. Combine the mirin, sake, miso, and egg yolk in a small saucepan over medium-low heat. 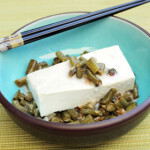 Continuously whisking, heat until it thickens to the point that it holds streaks as the whisk runs through — about 160 degrees — thick enough that you can spread it across the tofu and not have it run off. Immediately remove from the heat, transfer to a bowl, and allow the miso mixture to cool a bit. Mince the mitsuba extremely finely and stir it in along with the sansho pepper. Taste and adjust to your liking. 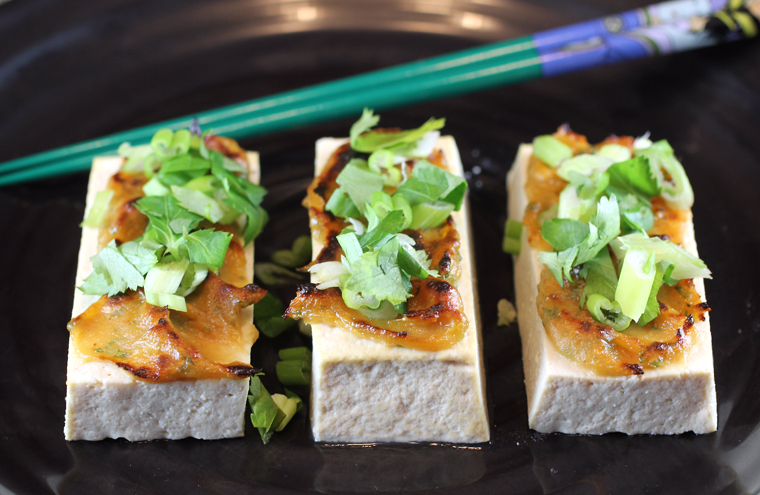 Place a rack in the top third of your oven, give each slab of tofu a thick slather of the miso mixture, and place under the broiler until the miso is set and visibly baked. 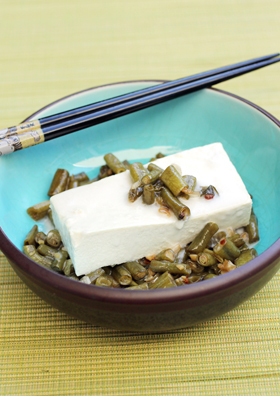 Serve hot or room temperature sprinkled with green onions and chopped mitsuba. Note: If you make double the miso spread, it’s great alongside rice or swirled into an egg scramble. 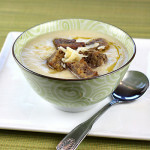 I call for a sweet white miso here, but occasionally add a touch of red or brown miso to add a bit more depth — for example: 3 1/2 tablespoons sweet white miso plus 1/2 tablespoon red miso. This cookbook sounds really good and this recipe looks delicious. 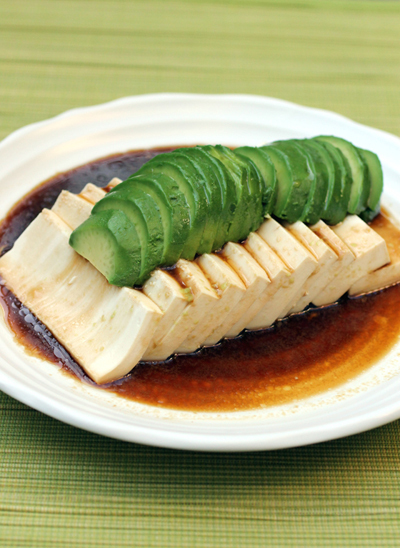 We are always looking for new ways to prepare tofu and this definitely looks like a winner. i’ve definitely never come across mitsuba, but i’ll definitely search high and low for it now! 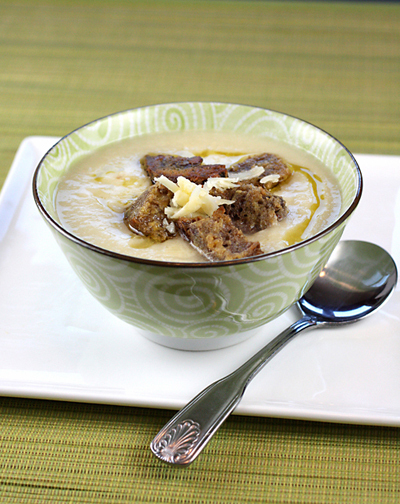 Totally easy weeknight dinner app. Love.